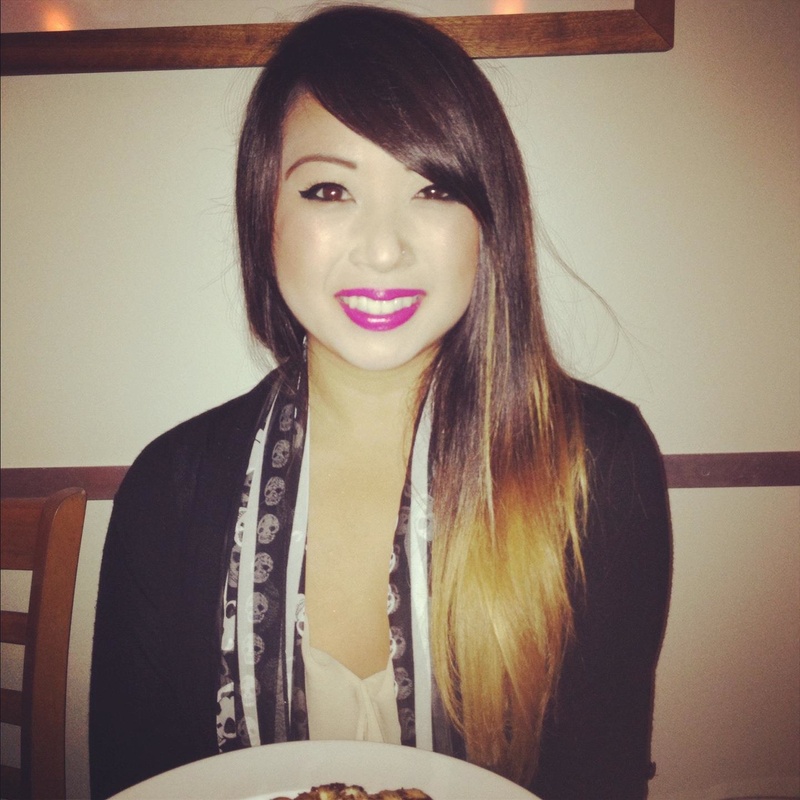 A San Francisco born & raised food enthusiast exploring the eclectic gems this diverse city has to offer. With an extremely sensitive and refined palate, food tasting comes as a passionate hobby. Being a recent college graduate from the University of California, Irvine – I have now entered the time in my life to pursue my life &amp; career goals. As an inspiring restauranteur, it has become my mission to get to know every possible food, cuisine, and restaurant in the Bay Area. I invite you to ride along this delicious experience with me. Enjoy!